The course, developed and run by local music teacher and musician Mark Rolfe and is held at The Nottingham Girls’ High School. We are one of the few music schools that welcome both absolute beginners with no musical experience and more experienced musicians. 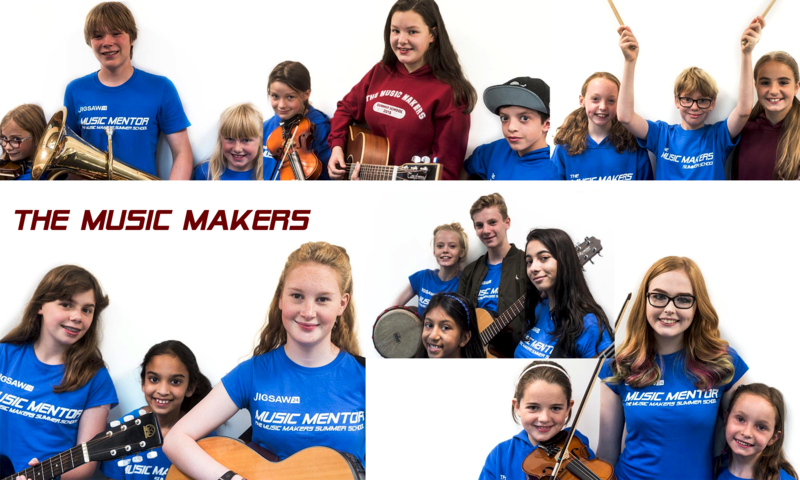 Beginners are enthused by our starter instrumental lessons and fun workshops, and the more advanced musicians will be challenged with innovative and exciting activities. Each weekly course is concluded with an end of week concert, where all children get a chance to showcase their experiences and new skills by performing to their family and friends. As an organisation, we have a high social responsibility and work closely with a large number of local and national charities using our courses and concerts for fundraising activities. We have a highly experienced and fully CRB-checked team of professional teaching staff, music assistants, visiting musicians, student volunteers and full time qualified medical staff. Your children will have a professional and caring team delivering an inspiring music experience with emphasis on excellence, enjoyment and fun during their school holidays. All of our courses are held in state of the art modern facilities and run from 9am to 4pm daily with after school care available until 6pm at a small additional charge.